What a difference a year makes. One year ago today I was feeling sick with nerves as I had agreed to go on a date with a man I had never met. We had been speaking for a few weeks and seemed to have a lot in common but speaking through messages is so much easier than speaking in real life. I was terrified that my anxiety would kick in and I would be super awkward and unable to make conversation. We had planned a pretty long date, I didn't fancy eating on a first date and so he planned something a little different and he picked me up from my house, we went for a nice long walk around Coombe Abbey Country Park where thankfully it turned out we had lots to talk about and the sun was shining so it was really nice. He then drove us to Stratford-Upon-Avon where we watched Antony & Cleopatra at the RSC Theatre before dropping me off home. It was a lovely first date. We then decided to see each other again and for a while would just see each other every few weeks when I was child free but it didn't take long for us to feel comfortable enough for him to meet the kids. The kids instantly thought Sam was amazing and we could then see more of each other rather than waiting until I had a free day. 4 months after we met we decided it made sense for him to move in as he was staying so often and not long after that we had our first family holiday. 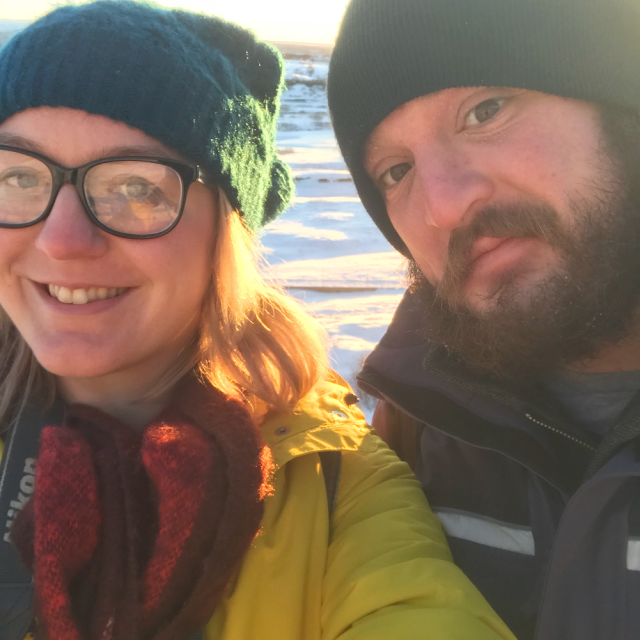 After 8 months we went on a child-free holiday to Iceland where he proposed. We have celebrated Christmas with both of our families and our children have developed an amazing sibling bond together with no problems! Things have definitely happened really fast between us but I think as we are both parents and have so many responsibilities, we have had to consider so many things since the very start of our relationship. 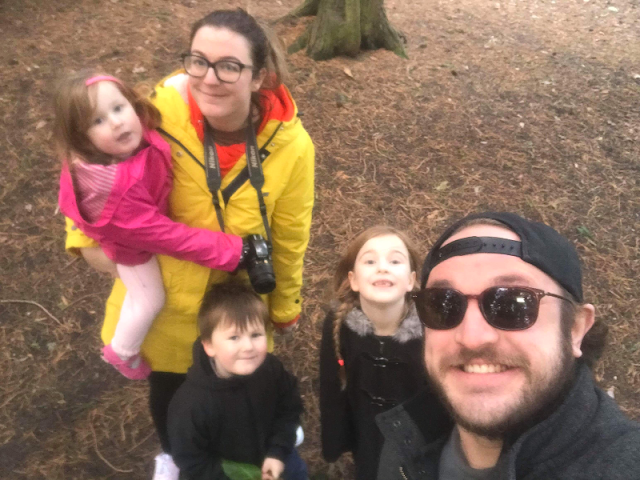 We have been so lucky with how the children have adapted and how great both of our families are for helping out with childcare so we can spend time together occasionally. We have done so much in the past 12 months. Meeting, dating, introducing to the kids, meeting the families, moving in, we have been to music festivals and so many gigs. In fact we even both ended up working at V Festival, him on security and me blogging which was interesting! 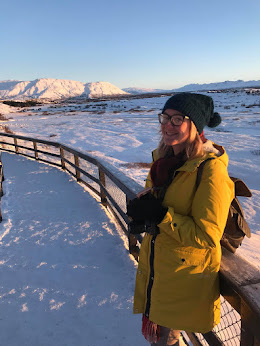 A family holiday with the children and an amazing trip to Iceland, we got engaged, celebrated Christmas together, attended a wedding fayre and have recently bought a house! We don't do things by halves! He is silly, he is annoying, he is grumpy, he is messy and a PITA a lot of the time but he can also be lovely and thoughtful, he makes me laugh and smile even when I don't want him to. He is a pretty damn good cook and puts on one hell of a cookery show when he wants to. He works incredibly hard to earn money for our future and tells me he loves me and that I am beautiful at least 30 times a day. He pushes me to go out of my comfort zone and do things that scare me in order to succeed at whatever I want to do. We have so many plans for our future and I couldn't have asked for a better person to spend the rest of my life with. Happy 1st Anniversary Sam. I love you!